What a stunning setting. Beautiful live oaks in yard, board fencing, view of pond and privacy. This log home has character with wood floors, vaulted ceiling, stone fireplace and loft bedroom. Covered patio make it nice for enjoying the serenity. There is a sunroom that could be used as a second bedroom. ? ? Terms: 1 year lease, credit check, income verification, and landlord verification required. Must fill out application for each adult applicant. $25.00 application fee per applicant when credit is checked. $1700 security deposit (cashiers check only) and first month's rent or prorate due upon move in. What a stunning setting. 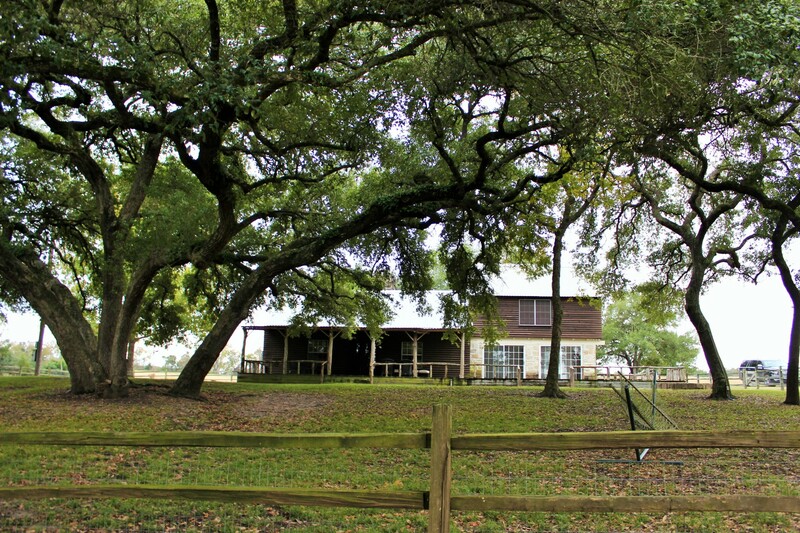 Beautiful live oaks in yard, board fencing, view of pond and privacy. This log home has character with wood floors, vaulted ceiling, stone fireplace and loft bedroom. Covered patio make it nice for enjoying the serenity. There is a sunroom that could be used as a second bedroom.